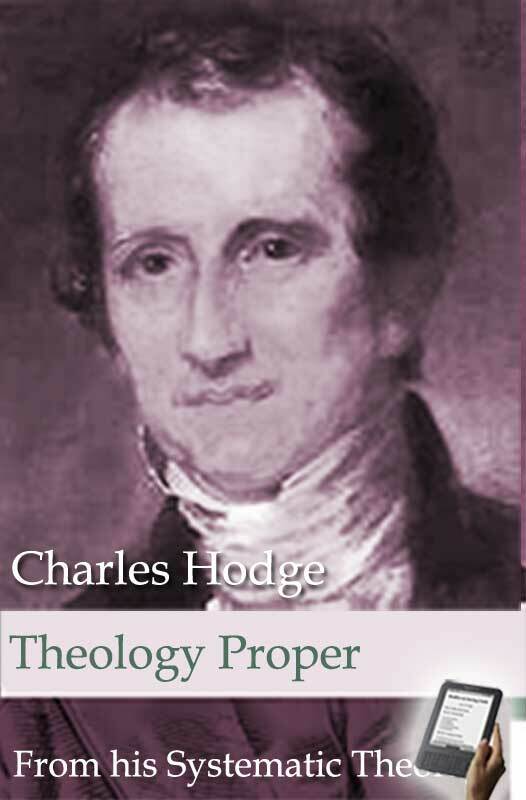 A staunch defender of Reformed Theology, Charles Hodge is a well-known and important theologian. He taught at Princeton Theological Seminary for fifty years, and was its "principal" for over twenty-five years. He had a deep impact upon the intellectual climate of the 19th century. General Characteristics of the New Testament Teaching concerning Christ. History of the Doctrine concerning the Holy Spirit. Can a Miracle be known as such?